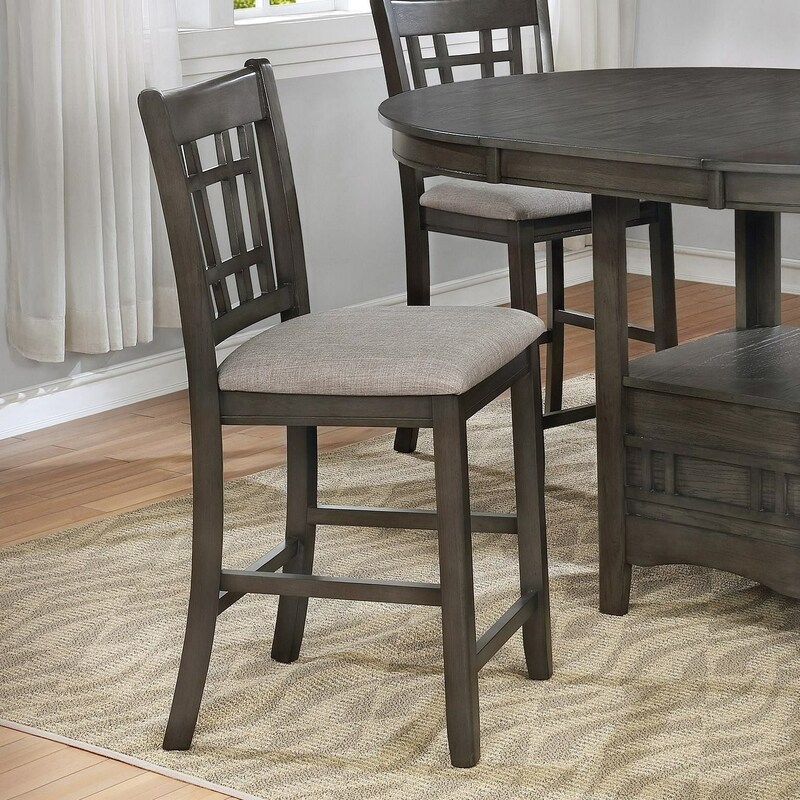 The slat back counter height chair makes a stylish addition to any dining or entertaining scene. The stool's slat back and sleek frame with tapered legs and charming finish offer the dining room an attractive seat. An upholstered seat brings a subtle contrast against the finish while making dinner a more comfortable event. The Hartwell Transitional Counter Height Chair Stool by Crown Mark at Miskelly Furniture in the Jackson, Pearl, Madison, Ridgeland, Flowood Mississippi area. Product availability may vary. Contact us for the most current availability on this product. The Hartwell collection is a great option if you are looking for Casual furniture in the Jackson, Pearl, Madison, Ridgeland, Flowood Mississippi area.